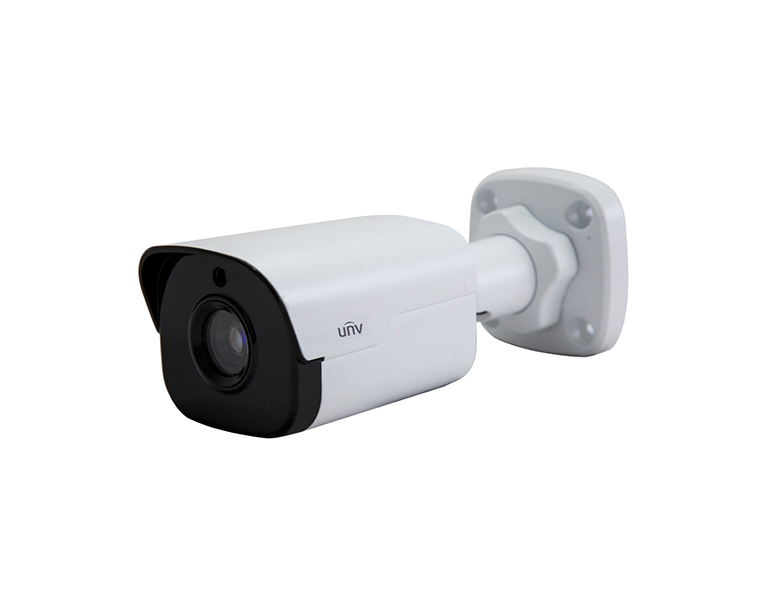 The bullet IP camera features 5MP sensor (2592x1944, 20 fps), 4mm fixed lens and a night vision IR at a distance of up to 30m with a 1/2.7" sensor. 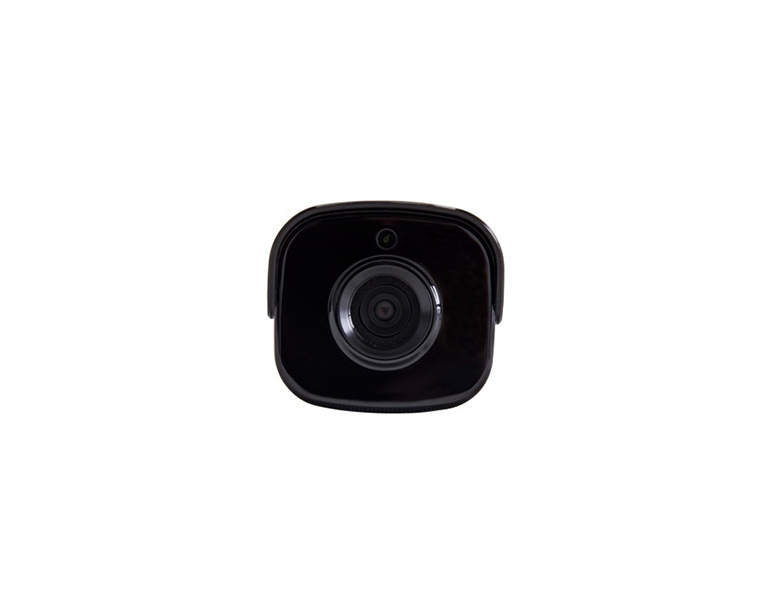 The camera can be powered by a 12V DC adapter or a regular POE 802.3af either from the switch or the injector. 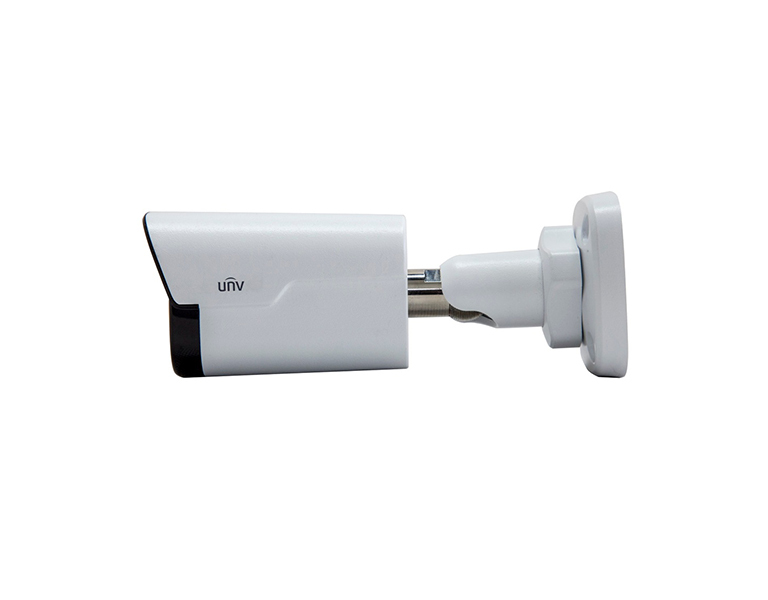 The maximum camera power consumption is only 6.4W.